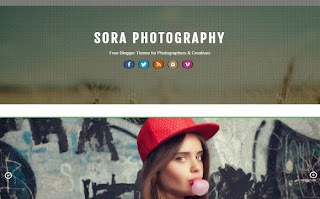 Sora Photography is a great choice for photographers who not only want to display their work, but also promote their services as well. The homepage has a nice and clean layout that focuses on displaying the featured image of each post. The effect used to manage the visibility of the main menu is a nice touch that gives your images even more room to breathe and draw in your visitors.